Home - Uniforms,China Uniforms,One Class Garment Co. Ltd.
G8-361 School Uniforms for summer School Uniforms. G8-111 popular school uniforms School Uniforms. G8-140 summer sport school uniforms School Uniforms. G8-118 adorable school uniforms School Uniforms. G8-328 adorable lovely primary school uniforms high quality School Uniforms. G8-327 sport of school uniforms with good quality factory School Uniforms. G8-410 high school uniforms china factory School Uniforms. G8-367 lovely 100% cotton student uniforms School Uniforms. G8-323 100% cotton primary school uniforms School Uniforms. 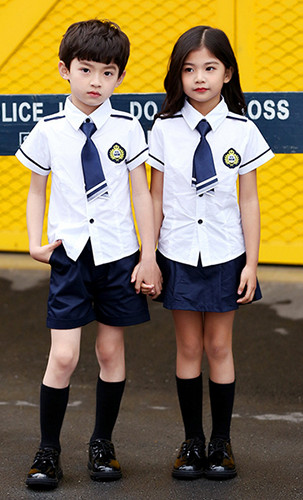 G8-321 popular pure cotton school uniforms School Uniforms. G8-364 Lovely School Uniforms School Uniforms. G8-008 school sweater uniforms School Uniforms. G7-361 Popular Workers’ Uniforms Corporation Worker Uniforms. 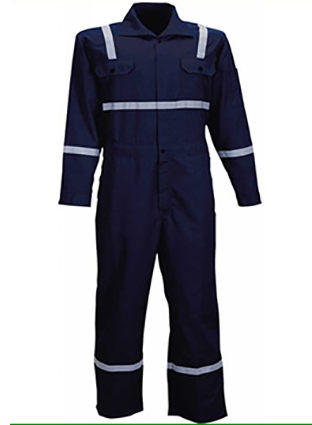 G7-313 Worker Coverall Corporation Worker Uniforms. 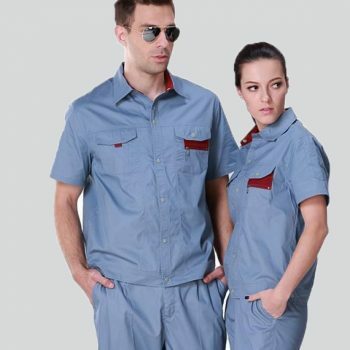 G7-316 Short sleeve Worker’s Uniforms Corporation Worker Uniforms. 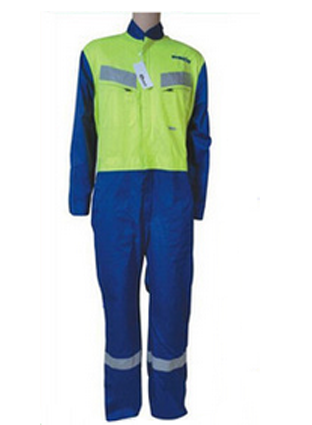 G7-317 Wear Resisitant Worker Uniforms Corporation Worker Uniforms. G7-318 Static Free Work Uniforms Corporation Worker Uniforms. 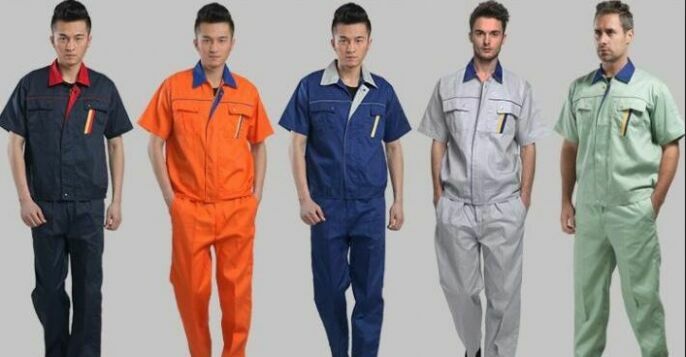 G7-319 Fashionable Worker Uniforms Corporation Worker Uniforms. 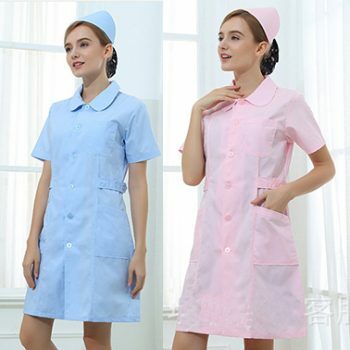 G9-360 Nurse Uniforms Hospital Uniforms. 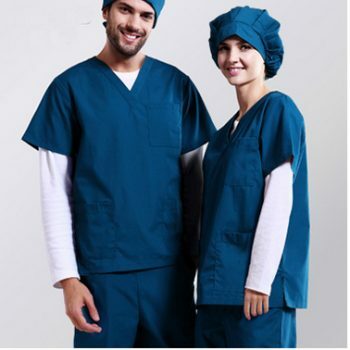 G9-502 hotsale wholesale medical scrubs factory in china Hospital Uniforms. 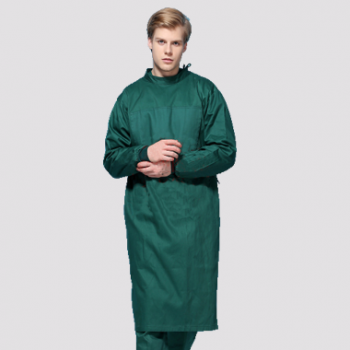 G9-500 Operating gown, Surgical gown Anti-Bacteria Hospital Uniforms. 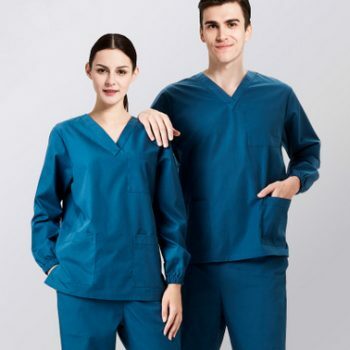 G9-415 square neck medical scrubs Hospital Uniforms. 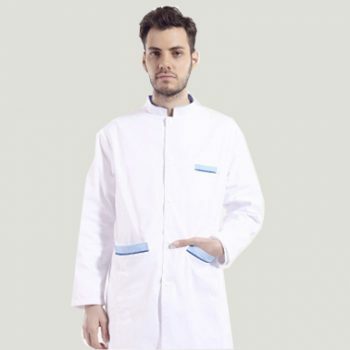 G9-411 scrubs hotsale style Anti-Bacteria Hospital Uniforms. 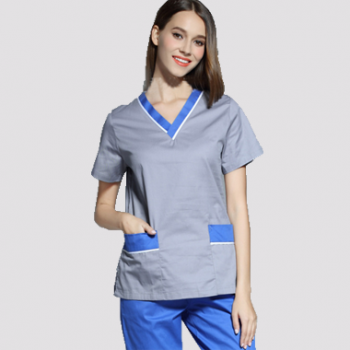 G9-312 Short Sleeve Scrubs Hospital Uniforms. 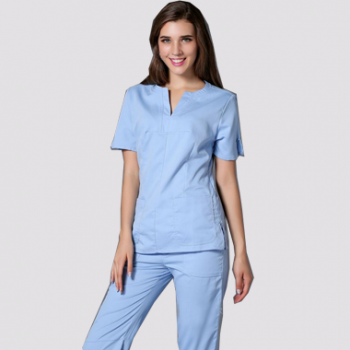 G9-326 Ladies Medical Scrubs Hospital Uniforms. G9-317 Lab Coat Hospital Uniforms. G9-316 Patient Uniforms Hospital Uniforms. 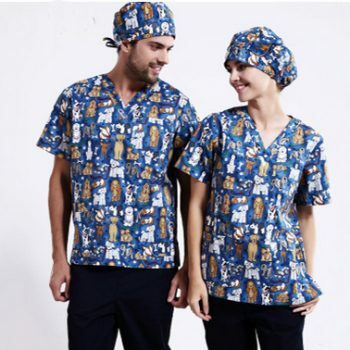 G9-325 fashionable Print Scrubs Hospital Uniforms. 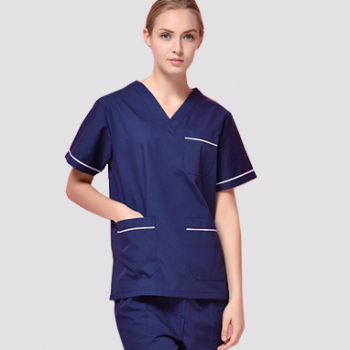 G9-320 Medical Scrub Sets Hospital Uniforms. 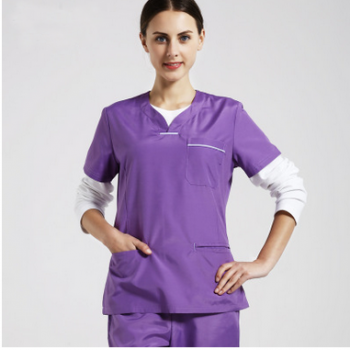 G9-503 fashional high quality scrubs two tones design Hospital Uniforms. 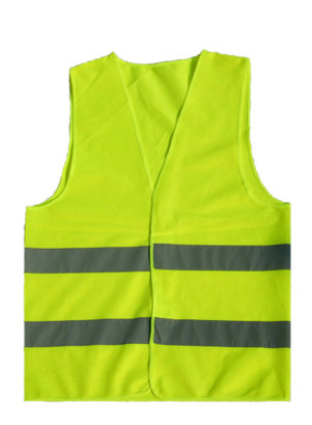 public janitor， street cleaner uniforms 0730 Security & Construction workers Uniforms. 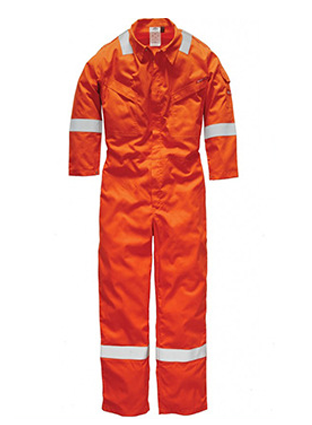 Auto repair uniforms， Protective overalls , Bib pants 0734 Security & Construction workers Uniforms. Aramid IIIA, permanent flame retardant coveralls, Nomex permanent flame retardant antistatic waterproof overall 0737 Security & Construction workers Uniforms. 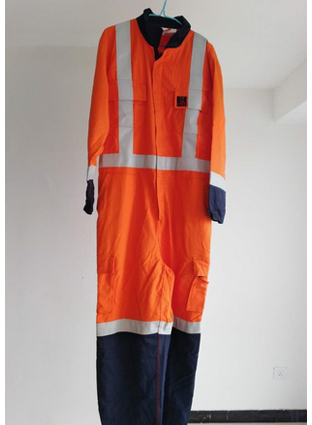 Exported to North America NFPA2112 joint flame retardant overalls, Fire standard protective clothing 0739 Security & Construction workers Uniforms. 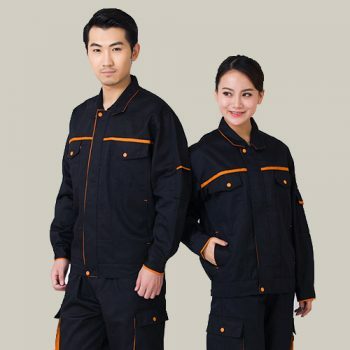 Flame-retardant fireproof, high temperature resistant, wear-resistant EN532 certified electric welding field special welding protective overall 0740 Security & Construction workers Uniforms. 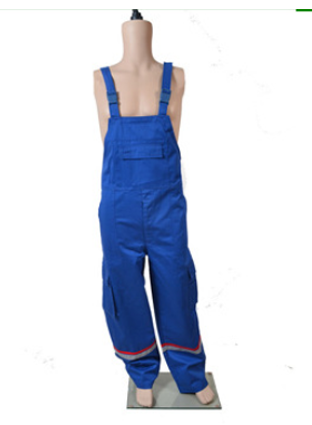 Middle East REDWING big red cotton overalls factory clothing engineering clothing 0738 Security & Construction workers Uniforms. 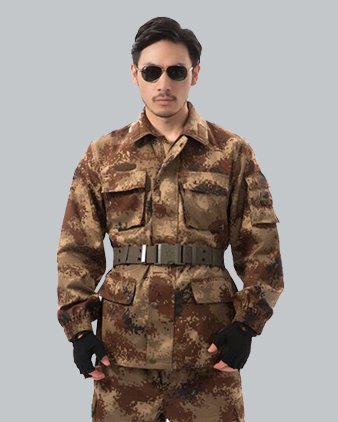 G14-317 Camouflage Military Uniform Military & Police Uniforms. 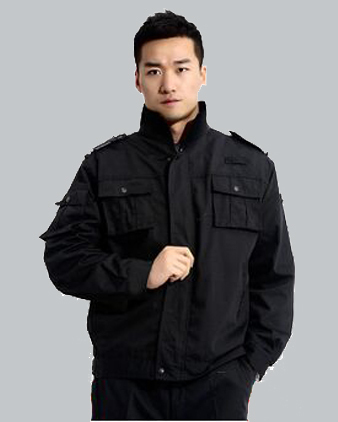 G3-100 Military uniform, Officer uniform, Camouflage ，Combat Suits Military & Police Uniforms. 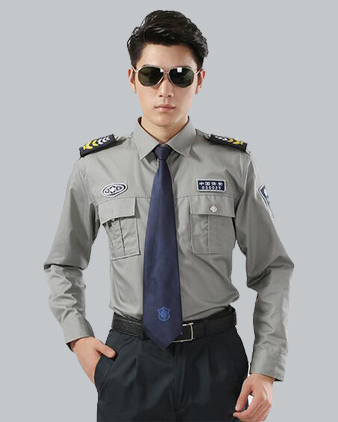 G3-101 Officer uniform, police uniforms , security uniform Military & Police Uniforms. 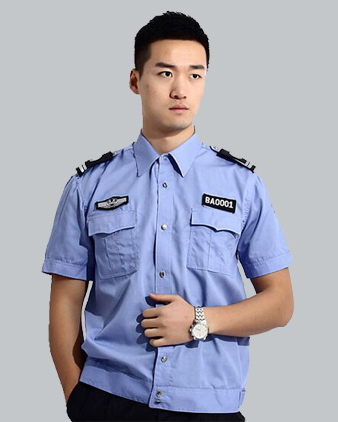 G3-102 Officer uniform, police uniforms , security uniform Military & Police Uniforms. 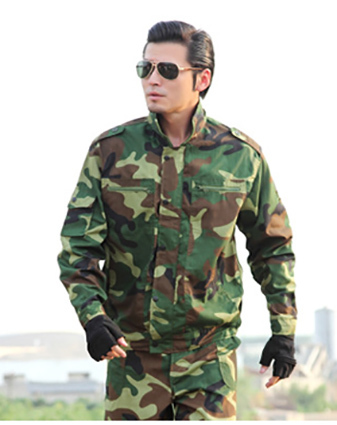 G1-100 Camouflage Military Uniform ， Combat Uniforms Military & Police Uniforms. 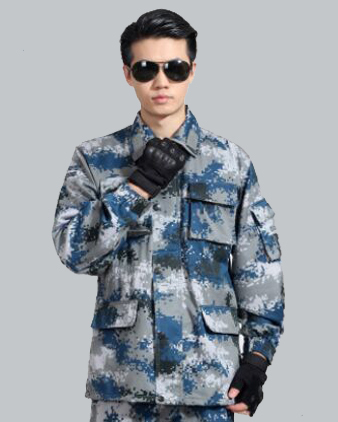 G1-101 Camouflage Military Uniform ， Combat Uniforms Military & Police Uniforms. 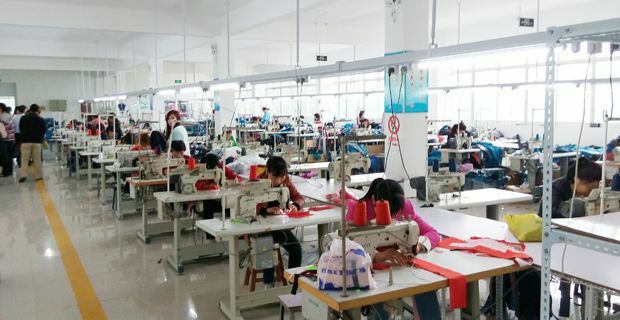 Oneclass Garment Group Limited was established in 2006, which is a collection of processing, design, the production, the sale, the export of integrated professional uniforms company. © 2019 One Class Garment Group Limited All Rights Reserved.